The Oneworld alliance will open its own network of Oneworld-branded airline lounges at key airports around the world, with an inaugural ribbon-cutting in the second half of 2019 and two more lounges likely to follow in 2020. Speaking to Australian Business Traveller on the sidelines of a press conference in London to mark the alliance's 20th anniversary, Gurney said the lounges would focus on airports or terminals without a home carrier which belongs to Oneworld. Oneworld’s rollout would be similar to the approach adopted by competing alliances Star Alliance and SkyTeam. 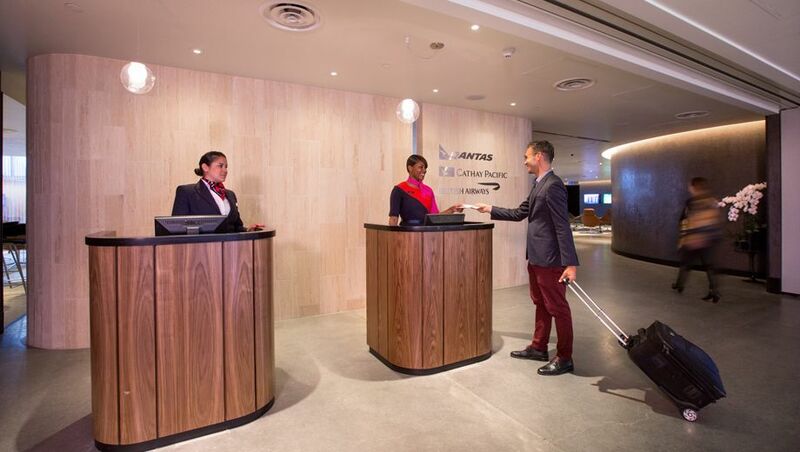 The closest that currently exists is a business class lounge at Los Angeles' Tom Bradley International Airport which was launched as a joint project between Qantas, British Airways and Cathay Pacific, and is managed by Qantas. Gurney tells Australian Business Traveller that the Oneworld-branded lounges will be an integrated “premium lounge with a very high quality experience” and open to business class and first class passengers as well as top-tier frequent flyers holding each member airline’s equivalent of Oneworld Emerald and Sapphire status (such as Qantas Platinum and Gold, Cathay Pacific’s Macro Polo club Gold and Diamond, and British Airways Executive Club Silver and Gold). However, he adds that “if there are airports that have a particularly high concentration of first class passengers” a seperate first class lounge would be considered. Obvious contenders for future Oneworld lounges will be airports where Oneworld member airlines are working towards 'co-location' of facilities including check-in desks and departure gates. "Oneworld aims to bring its member airlines operating at all airports worldwide together under one roof, to smooth transfers for passengers connecting between different carriers’ flights, wherever the opportunities are available and wherever it makes sense," Gurney explains. This includes Sao Paulo, where all five Oneworld members currently flying to the Brazilian mega-hub expect to co-locate all of their domestic, regional and international operations in the new Terminal 3A, which is slated to open in mid-2021. Also on that list would be Frankfurt, where the new Terminal 3 – expected to open in 2023 – will likely see a single Oneworld lounge shared by the ten alliance Oneworld airlines flying out of Frankfurt. Possibly, but many of the LHR T3 lounges are new so they wouldn't want to spend anything for a while. The QF LHR lounge is new, the AA and CX lounges were renovated within the last 3 years. While the AA lounge is in the same lounge 'district' as the other 3 oneworld lounges, there is a corridor to a gate wing and another non oneworld lounge between them. I'm still surprised by the recent investments airlines have made in LHR T3 with the airport master plan to demolish the terminal to allow expansion of the new T2 into the T2/T5 "toast rack". I do have to wonder where these sorts of lounges would go. They'd have to be in large airports where a majority of oneworld members fly to, that aren't oneworld hubs or already have large member airline lounges. Off hand, I can only think of FRA and SFO. Maybe CDG. Interesting but this would put unique benefits offered to Silver level tiers at risk no? 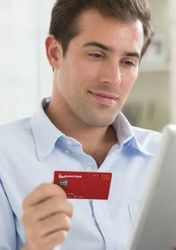 Qantas Club passes would be less valuable if QF lounges are converted (although that might not be the case), and Marco Polo Club Silver would be less valuable as more oneworld lounges replaces CX's own lounges. This significant lounge announcement is part of a larger 'refresh' of the oneworld alliance brand which, incidentally, celebrated it's 20th anniversary yesterday - with a significant knees-up in London. A completely redesigned and refreshed oneworld website is already revealed and can now be viewed online. Also promised for imminent release is an entirely reworked mobile app as well as new product re-branding, complete with new taglines. How about SIN as a candidate for a Oneworld branded lounge? I can't see that happening at the moment, not with QF opening a first class lounge, but when Singapore's new T5 terminal opens I could imagine all the OneWorld airlines moving to T5 and a single OneWorld lounge there although it would probably need to have a first class lounge as well as business class. Wouldn’t expect to see that considering OneWorld airlines operate from all 4 terminals at SIN. If they were all in the same terminal then sure. Could see it happening, albeit a name change doesn't mean a refit. As detailed in another article on this site, Seoul Incheon is the obvious first candidate. Comment on "Oneworld to open its own network of airport lounges from 2019"